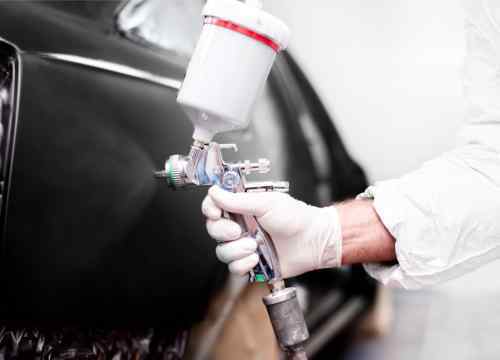 You may not realise it, but when you make an insurance repair claim, you are free to ask any bodyshop of YOUR choosing to carry out the repairs. As a third-generation family business in the motor trade, we deal directly with your insurance company to ensure you get your vehicle back to its former glory quickly and efficiently. With Customer Satisfaction our top priority, our hand-picked team of professional, highly skilled paint and panel technicians are passionate about the quality of their workmanship, which is obvious in every repair we undertake.